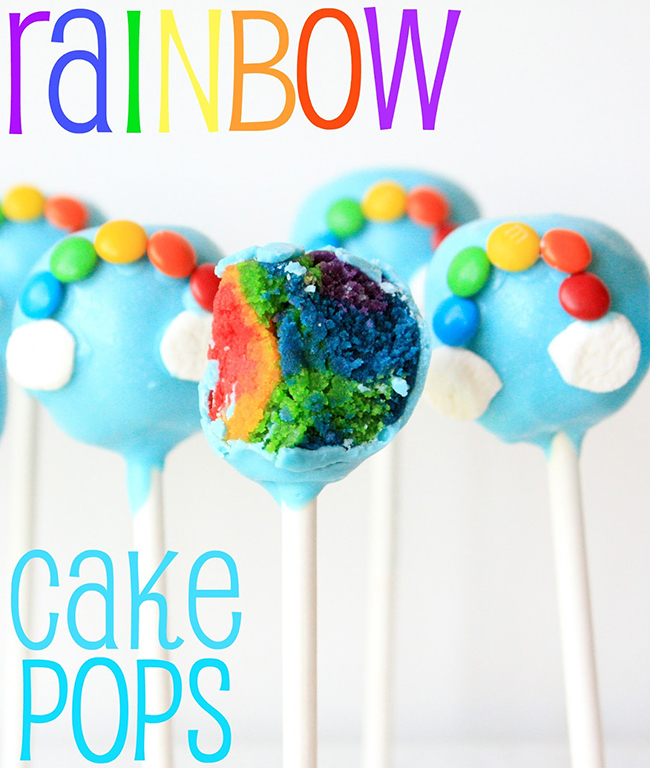 These rainbow cake pops are so bright and festive! And they’re easy to decorate, so they’re good for cake pop rookies. 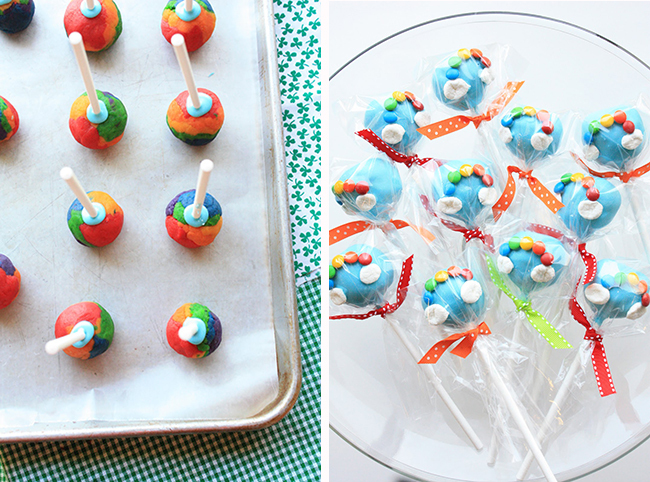 You just need candy melts, mini M&M’s, and marshmallows to make them just as cute as in the picture! Get the full recipe and instructions at Munchkin Munchies. Posted gratefully with permission from Sue of Munchkin Munchies. Thanks so much for the feature on your fabulous blog!